It is a hill about 15o meters tall. This cave temple on top is East facing. 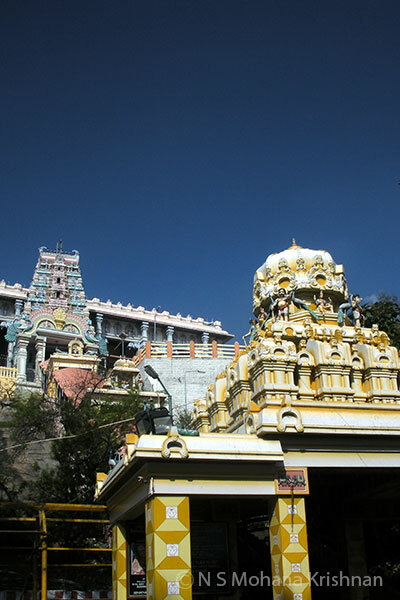 There is a large temple tank below the hill. This has been in existence as a sand structure before 14th Century AD. 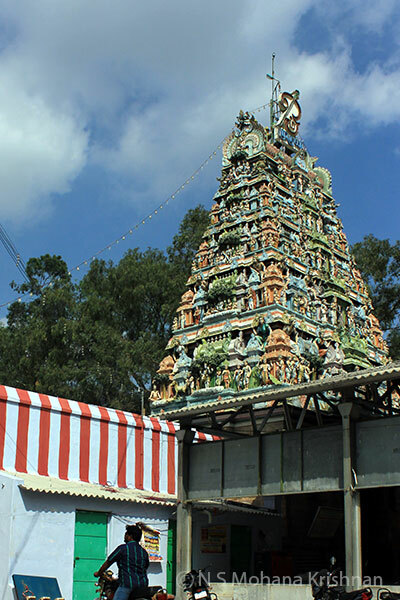 Arunagirinathar has mentioned this temple in his song. 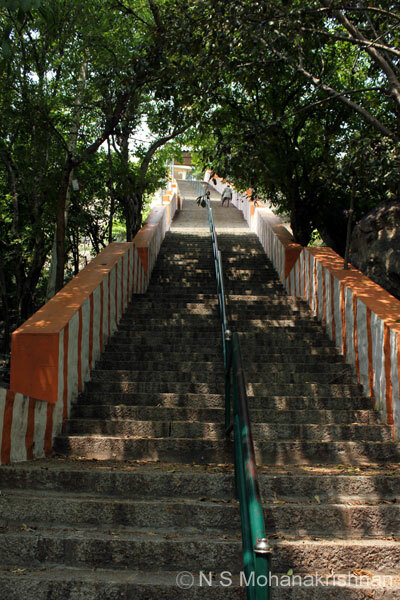 Gnanamalai Murugan temple is one of the 206 Thiripugazh temples sung by Arunagirinadar. 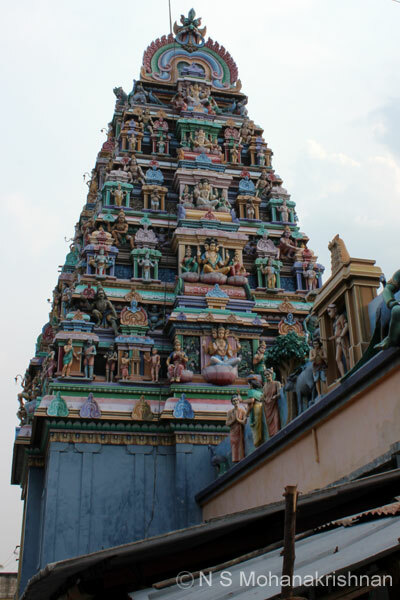 A beautiful small temple with some excellent images on the walls and gopuram.